3. 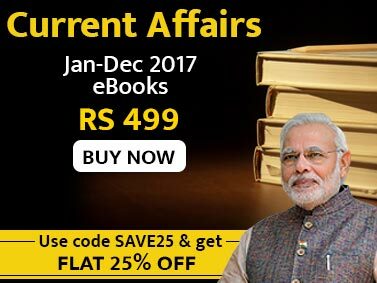 This E-Book strictly follows Class 12th Mathematics syllabus. 5. This E-Book will help you to strengthen the concepts of Mathematics at class 12th level. 6. 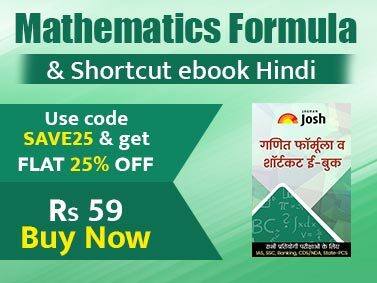 This E-Book will surely Built your confident to get maximum marks in Mathematics paper. 7. This E-Book also has Free Checklist for the Year 2015 for Class 12th Mathematics.